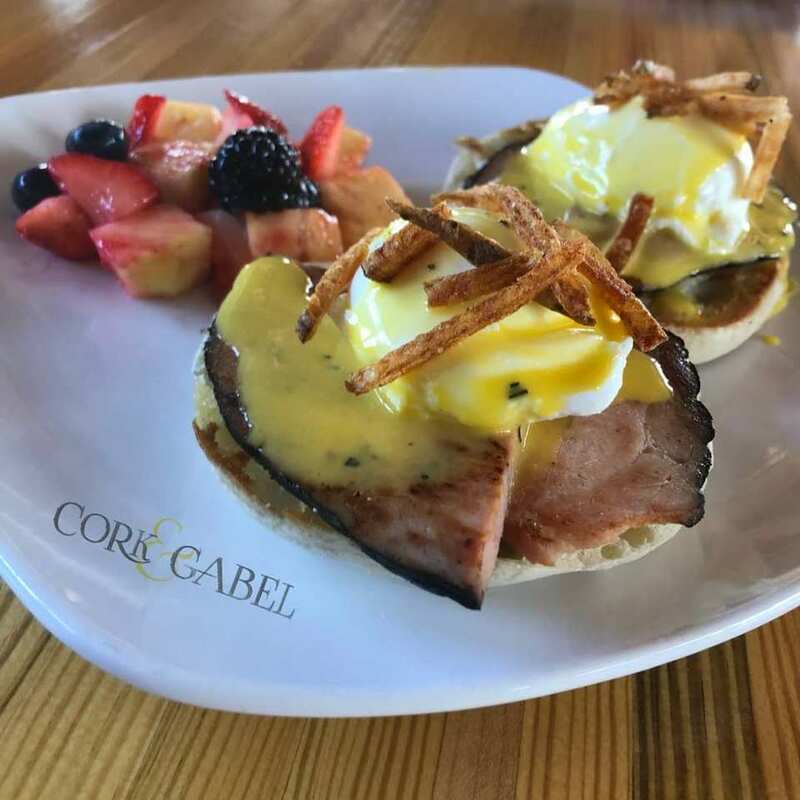 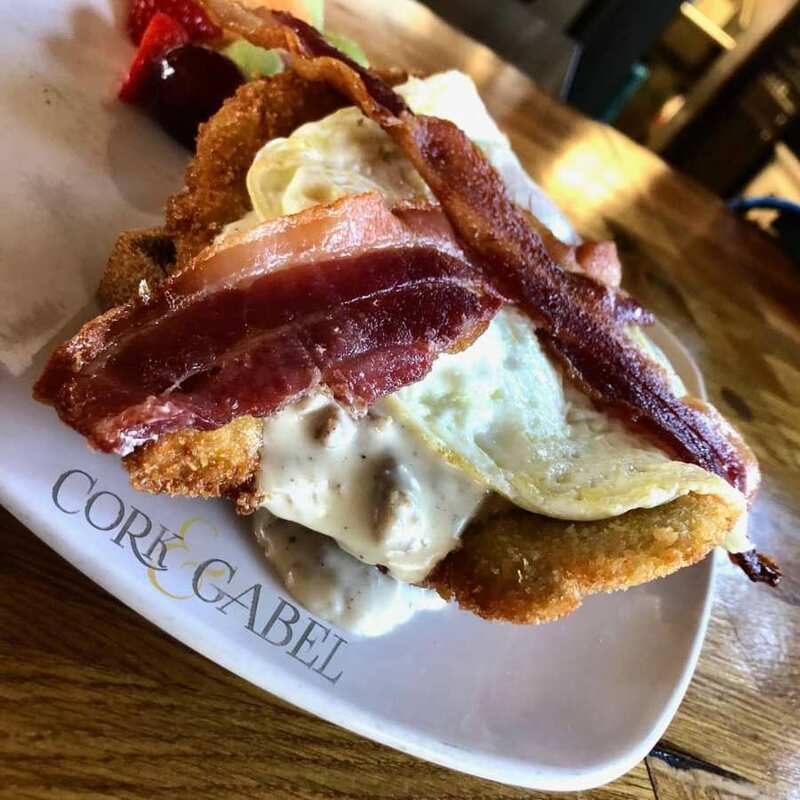 Cork & Gabel, a restaurant fusion of Irish, Italian, and German cuisine, is slated to open in Detroit's Corktown district. 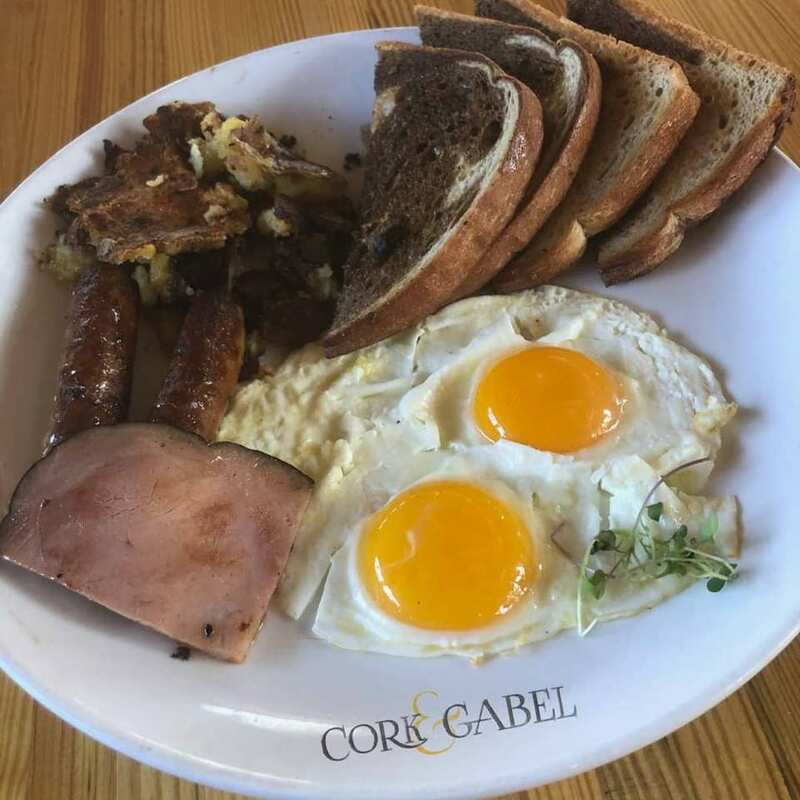 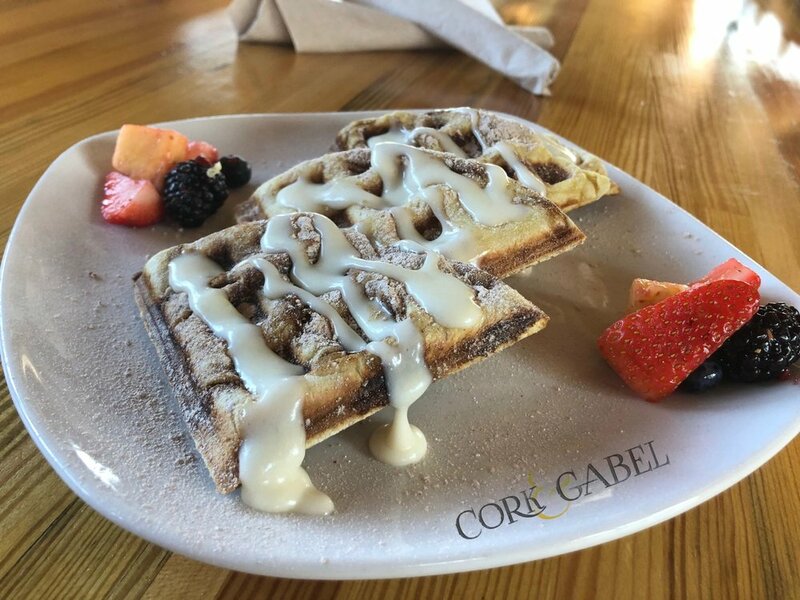 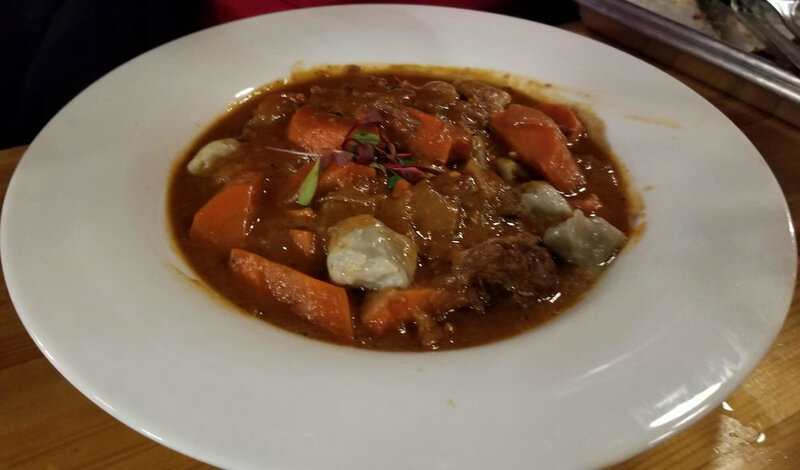 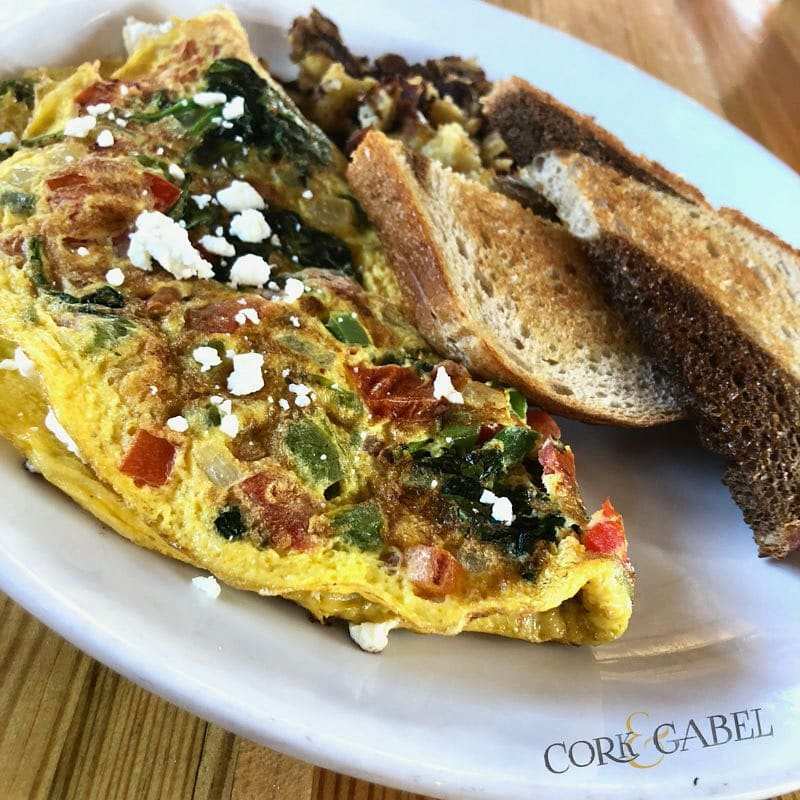 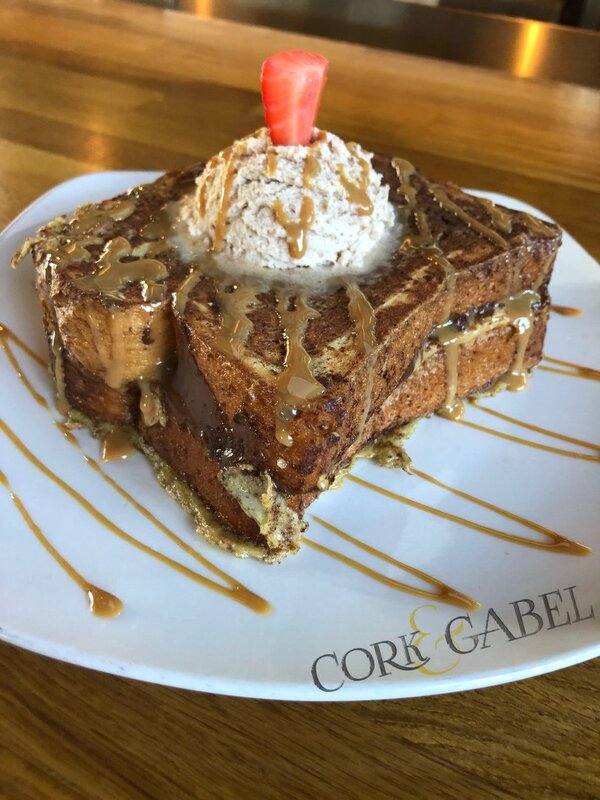 Cork & Gabel’s name is derived from a combination of gabel, the German word for fork, and cork, a nod to the restaurant’s location in Corktown. 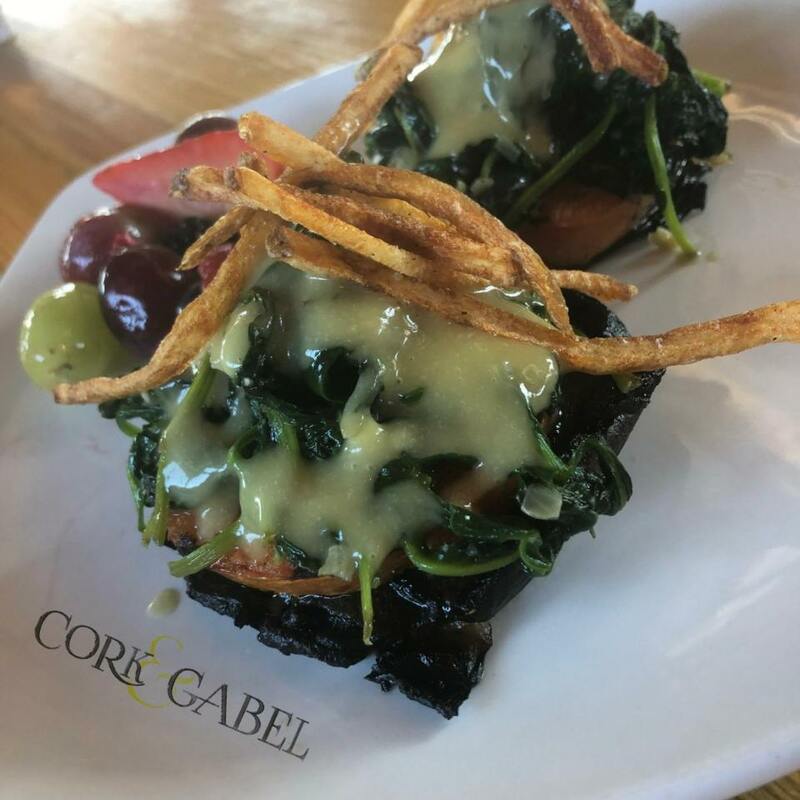 The idea for this fusion stems from our Executive Chef Matthew McGrail's, Irish and Italian hertiage and owner Joe Mifsud passion for German food.